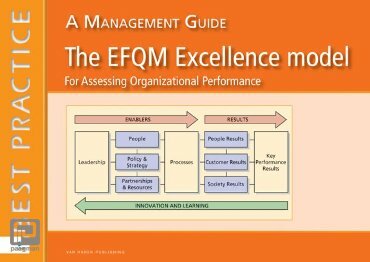 The `EFQM Excellence Model was introduced at the beginning of 1992 as the framework for assessing organizations for the annual `European Excellence Award. It is now the most widely used organizational assessment framework in Europe. Most users have no intention of applying to win awards; they use the framework and analysis techniques within the model as diagnostic tools that will help them to: Assess the health of their organization, identify its strengths and areas for improvement and periodically measure progress Identify and share good management practices, both internally and externally Anticipate and target their desired results in tangible, measurable ways Whether you are a newcomer to the Excellence Model, or an experienced user (whose techniques of performance assessment maybe rigorous but have possibly evolved to become overly complex), this Management Guide provides you with practical techniques to undertake timely and effective assessments. 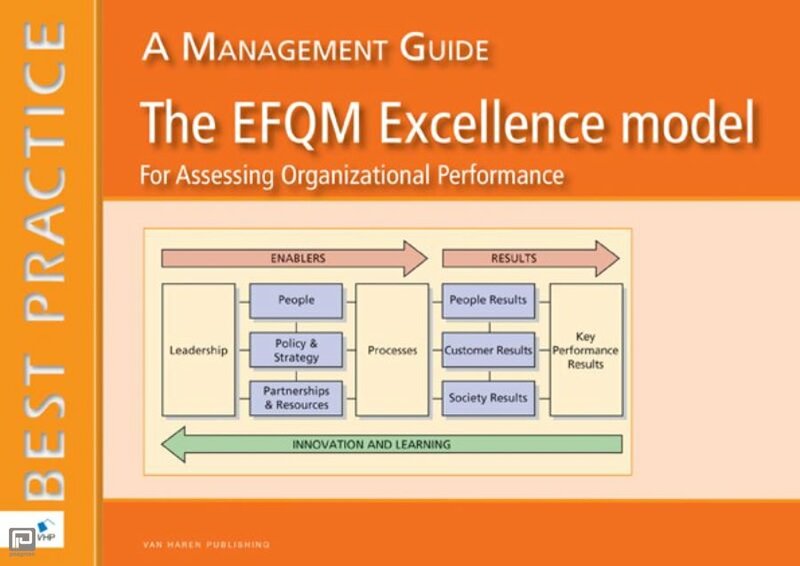 It explains the history, basis and evolution of the EFQM Excellence Model, the nature of EFQM and its networks today, and, most importantly, provides step-by-step guidance together with a series of analysis pro-formas, to enable a reader to facilitate an assessment of an organization against each of the 32 elements (`criterion parts) of the EFQM Excellence Model. The pro-forma tools are a tried and tested format developed originally in the early 1990s, but now - after extensive analysis of the management practices adopted by EFQM Award winners - updated with lists of good management practices that users should also consider when analyzing their own organizations performance.